SAP’s revenue from cloud subscriptions and support grew so quickly in 2016, the company has raised its forecasts for 2017 and 2020. Full-year cloud revenue grew 31 percent compared to a year earlier, accounting for over half of the company’s revenue growth. Total revenue reached €22.1 billion (US$23.8 billion), up €1.3 billion on 2015, while revenue from cloud subscriptions and support grew €707 million to €3 billion, the company reported Tuesday. Profit after tax rose to €3.6 billion from €3.1 billion in 2015. 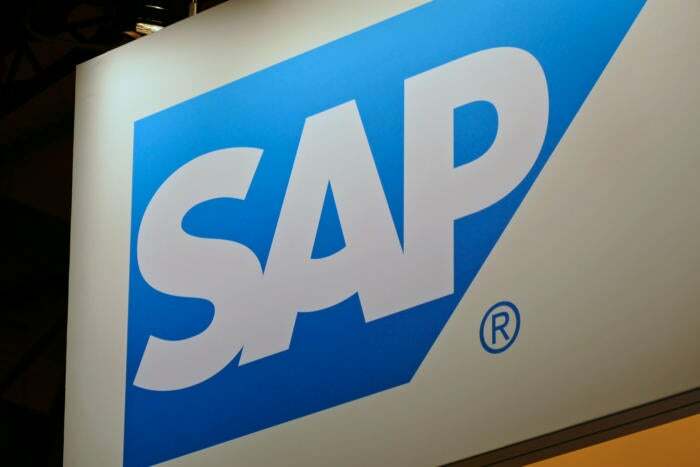 SAP is keen to see more of its software business move to the cloud because, unlike traditional software licenses that bring a bump in revenue at the moment a deal is signed, it represents a predictable source of revenue. Together with software support, the company says that the growth in cloud services means 61 percent of its revenue now comes from more predictable sources. That’s made management more optimistic about the outlook for this year, and led it to set more ambitious targets for 2020. It now expects cloud subscriptions and support revenue of between €3.8 billion and €4.0 billion this year, for a growth rate of up to 34 percent, and total revenue of between €23.2 billion and €23.6 billion, an increase on its previous forecast for the year. Those forecasts assume constant exchange rates, a standard business assumption but one unlikely to hold true in the wake of last June’s Brexit vote, the recent elections in the U.S., and forthcoming elections across Europe. Looking ahead to 2020, SAP raised its forecast for revenue from cloud subscriptions and support to between €8 billion and €8.5 billion. It had previously forecast that business would generate between €7.5 billion and €8 billion. There’s no way to see the future, but there are ways for IT to make sure its investments in storage infrastructure are as forward-thinking as possible. It also raised — and narrowed — its forecast for total revenue to between €28 billion and €29 billion, from an earlier forecast of €26 billion to €28 billion. With the shift in business to the cloud, it expects that proportion of more predictable revenue will rise to between 70 percent and 75 percent in 2020. As well as seeing increasing interest in its cloud platform, SAP reported that adoption of its S4/HANA in-memory database doubled over the year. There are other signs of modernization at SAP: another line buried in its report showed that the number of women in management crept up to 24.5 percent of the workforce, compared to 23.6 percent a year earlier. © 2019 Techvilli. All Rights Reserved.